you did a great job finding pieces that look so much like your inspiration ones. I think you may very well be the Queen of the bargain hunters! Love your cushion you made for your bed - even better than the pottery barn one I think. Makes me wish I could sew. Can't wait to see the whole thing all put together, as your inspiration board image is beautiful. 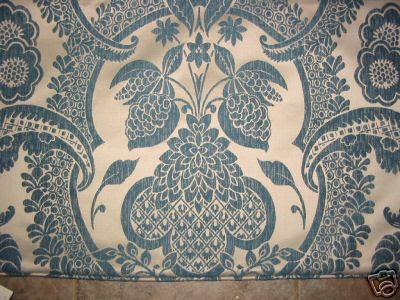 I love the fabric you found at Hobby Lobby and the rest of your finds are perfect~I love to see your bargains! Can't wait to see the rest of the room. Happy Monday! Wow - all of your finds are awesome!!! I am heading over to Hobby Lobby this afternoon. I collect mercury glass - I hope I can find one of those vases too! 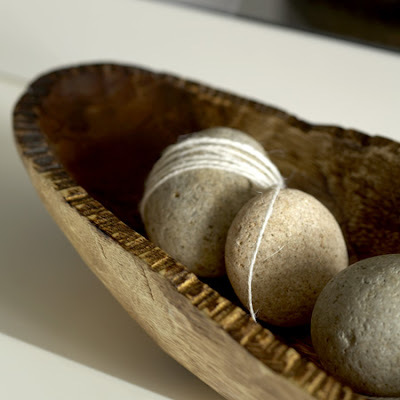 Hi there...found your blog via Simply Natural...and I luv it! Luv the color of the pillows in your master bedroom, but most importantly, luv that you impart your wisdom of bargain hunting with us. Merci! Great job! I love your finds. I'm all about using the ideas from more expensive stores to copy with more thrifty items. Woo Hoo!!! You go girl! Your amazing at finding the deals! This room is going to look just beautiful when your done. Cant wait! Shut UP with that tray!!! You scored on all of these!! Looks like it's all pulling together! I love the pillow you made. It's wonderful :0). Can't wait to see the finished product. I can hardly wait to see your finished room. What a great bargain hunter you are! wow you go girl, awesome awesome deals....love the pillow you made, just as beautiful for far less. 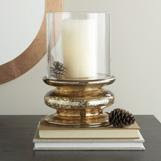 You have found some beautiful items for a steal, i can hardly wait to see this room done, im alreay loving it. 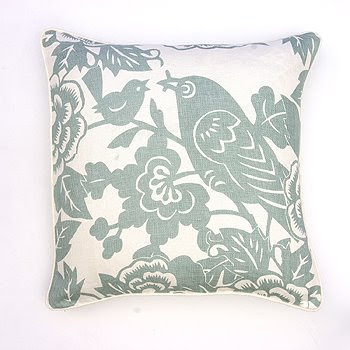 Love the pillow fabric and the price!! What a great deal and find!! It cracks me up that you took a picture of the price tag! It brought home the fact that you got that for only $2 bucks which is amazing! I love all of the little picks and I think the bedroom is going to come out perfect when it's done! OOOh, don't you love it when your plan comes together?? Things just fall in to place and Voila! Great finds at great prices. Can't wait to see your finished room. Don't you LOVE Hob Lob clearance?! Everything looks beautiful. Nice job! Beautiful accessories, I love how you did the look for less. I so need that mercury vase! My bathroom is shouting out for it. I shall be going in search of one this weekend!